If the Broker has requested for the Initial CD to be previewed, the Closing Coordinator will email the preview CD to the Loan Officer, Processor and Account Manager. 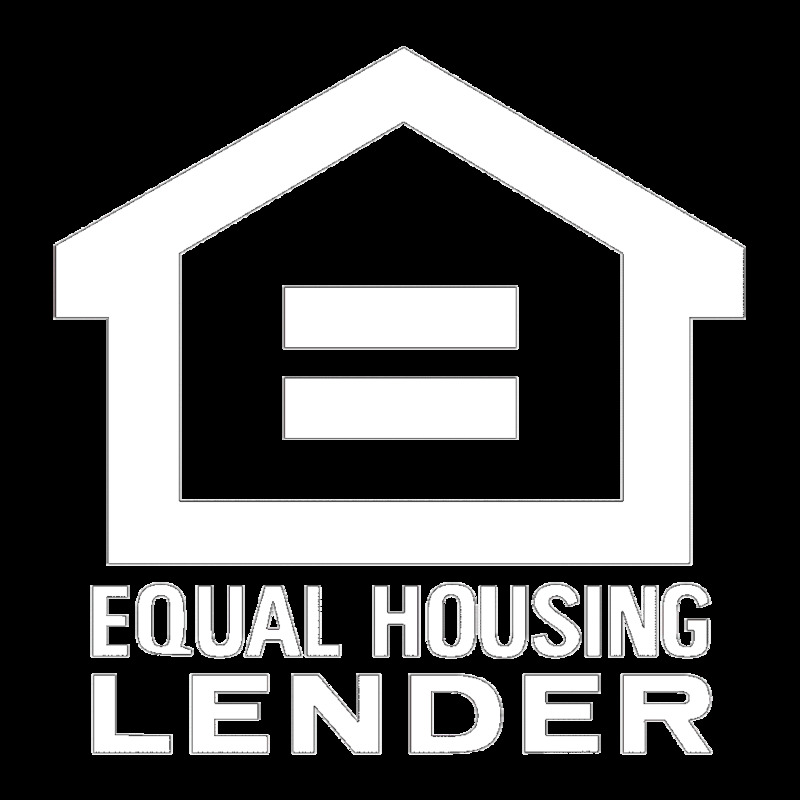 The Loan Officer and/or Processor is responsible for responding to the email for the Closing Coordinator to complete/send out the Initial CD. If there is no response, the Initial CD will not be sent. If the Broker has indicated that no preview CD is required or has not left the field blank, we will proceed with sending out the Initial CD as normal. Click here to view the complete form.